I have an old school rusty's air tube. It's so you can add a cone filter to your renix xj. Also works on the ho. 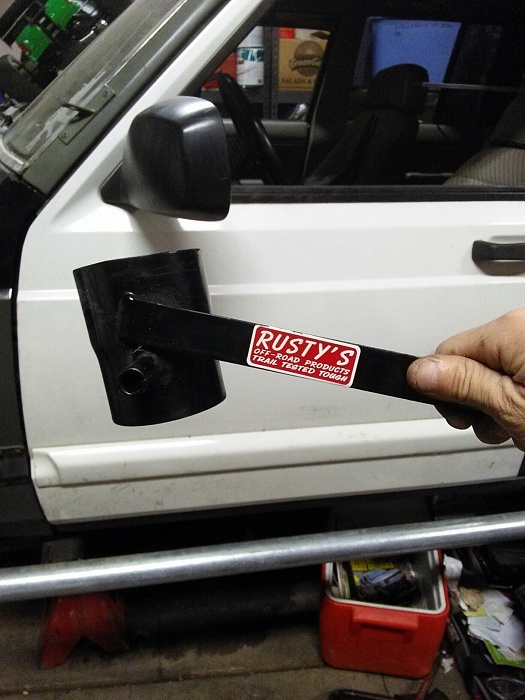 Quick Reply: Rusty's "air tube"